Remember when I was so excited to get back to working on the house? And I was going to start posting again and everything? Yeah, I remember, too. And yet, here we are, two months later, and this is my first peep. 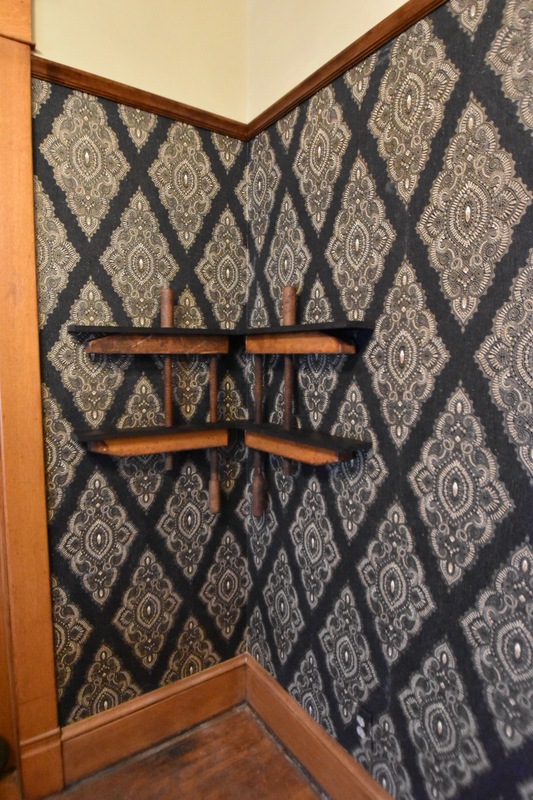 Last thing I posted about was the clamp shelves we built. This year is going SO FAST and I can’t keep up. But life is good, and I can’t complain. I just wish there was some sort of giant Board of Directors of the Universe that we could petition to get just 5 more hours in every day. Is that too much to ask? Meet Oakley! We rescued her from the local humane society, sort of on a whim. We are definitely a two-dog family, but we had planned on waiting to get another dog until next year. But Bonny (our now 11-month old Border Collie Mix rescue) is SO high energy, and she needed something to herd – besides us. So when we saw this little one on a Humane Society site, we met her, and brought her home. We named her Oakley, because her fur pattern looks like a cow – so I decided she’s a cowgirl (named after Annie Oakley). Oakley is (we think) an English Coonhound mix. and She and big sister get along SO WELL, it’s insane. It’s been such a good move for us, but clearly, it’s taken a lot of time. Two puppies under the age of One is A LOT. So my plans are bigger than my time. 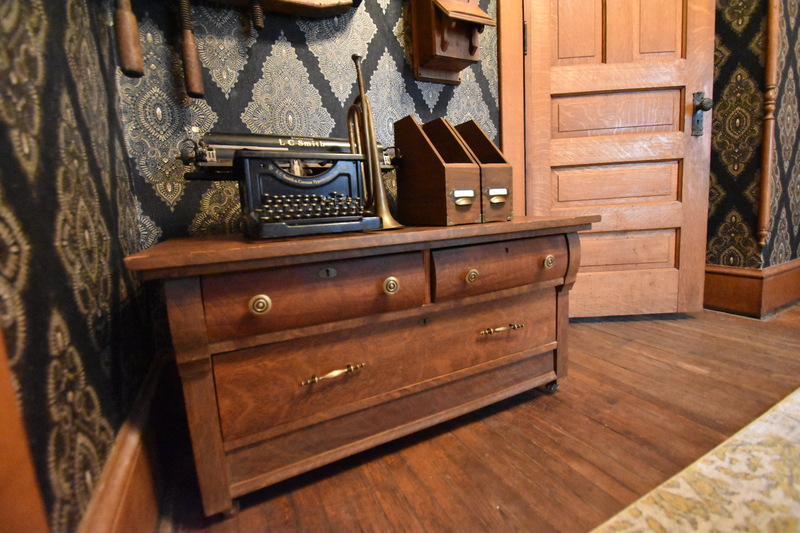 But, I did finish up the corner of Doug’s Study. All that’s left now, is a light in the closet! 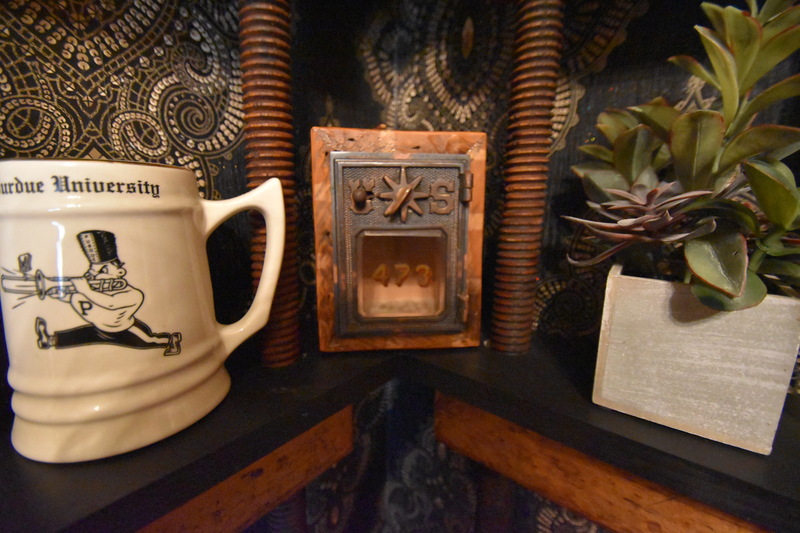 Underneath the shelves, I added this storage piece that used to sit at the foot of our bed in the last house. 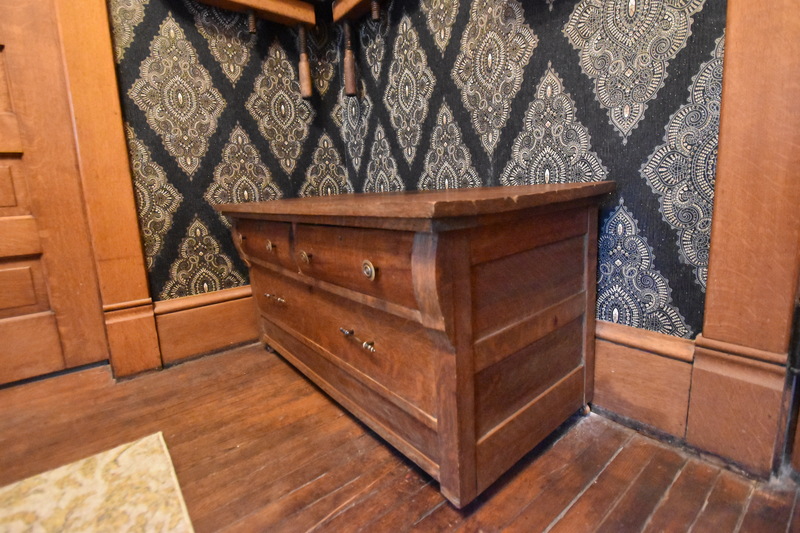 It’s so heavy – more like a bench. We’ve had this phone for a little over a year, and weren’t sure where it was going to live. 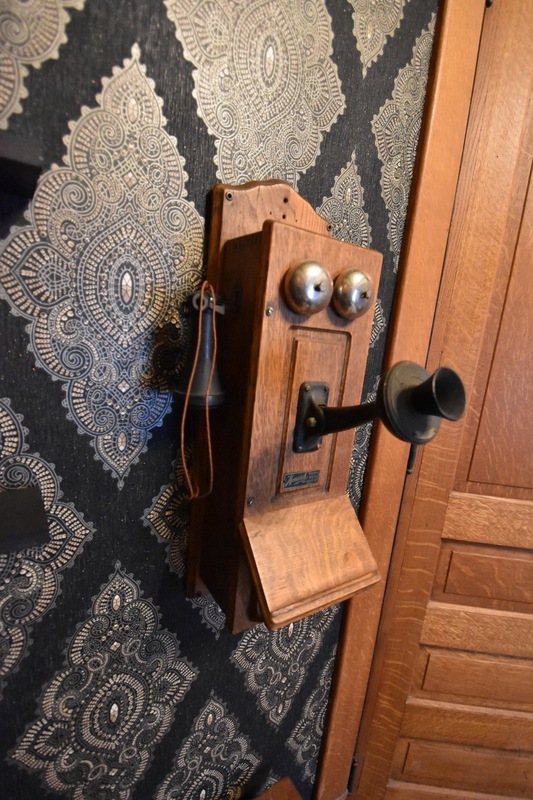 Doug’s grandfather worked for Indiana Bell Telephone Company, and so Doug has always had a fondness for antique phones. So when we found this one, it was PERFECT. And it’s perfect in the Study. 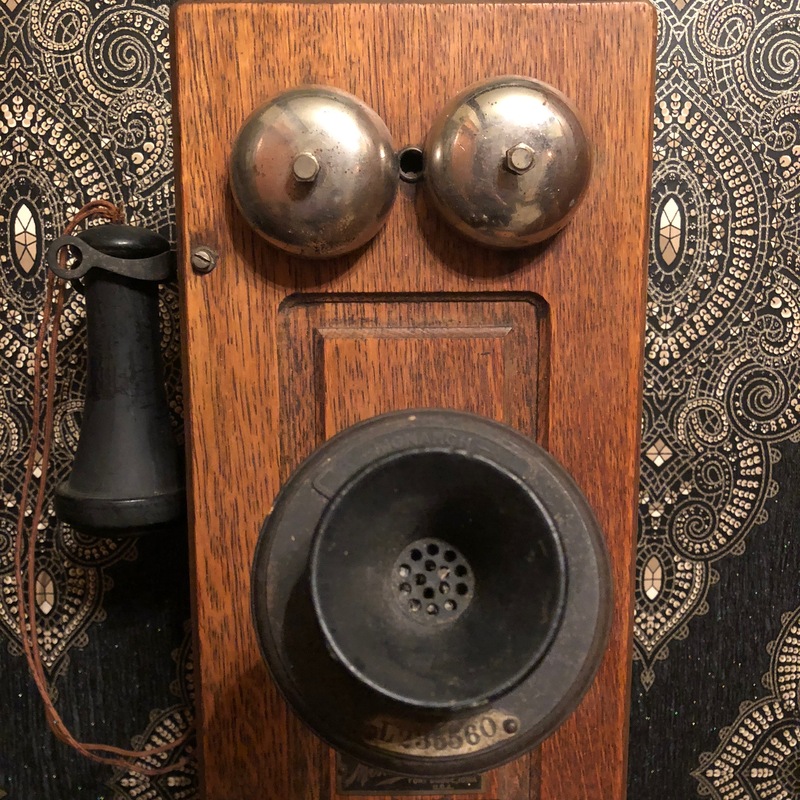 Antique phone really are the happiest things. 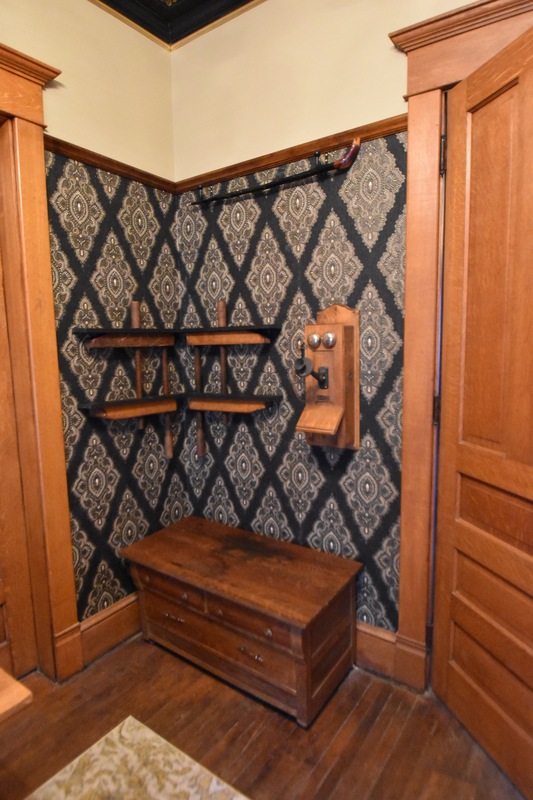 And honestly, with our suspicion that this room was originally the informal family breakfast room, this MAY have been where a phone would have been originally. I have ZERO to base that on, except the fact that I think it seems logical, which probably means it isn’t. Doug is an avid runner (I, however, am an avid donut connoisseur). 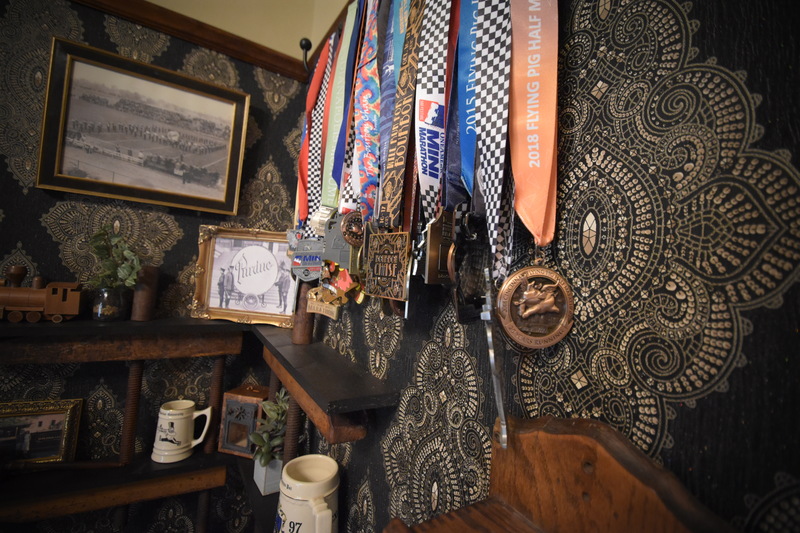 We wanted to show off his medals, but in a way that would be easy to add and subtract. 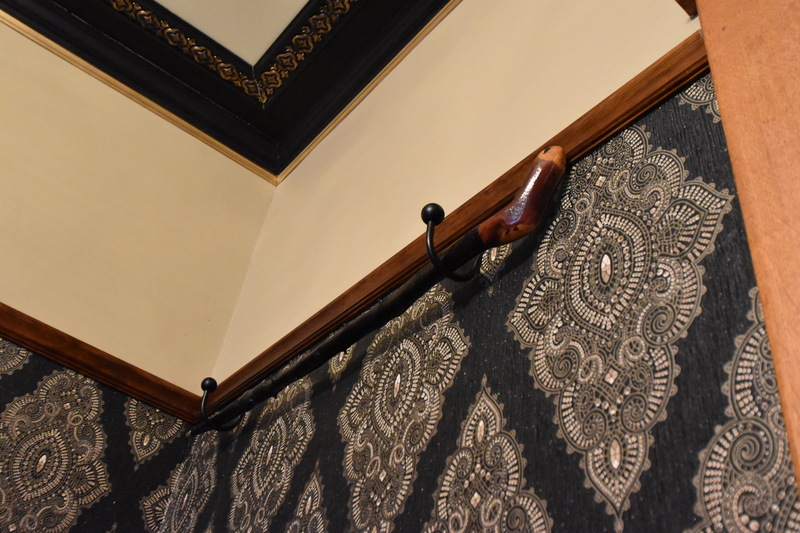 I thought on this for DAYS, and finally came up with this simple solution : Two curtain tiebacks, and a wooden walking stick from Ireland that his roommate in college gave to him after a trip. Medals! SO. MANY. 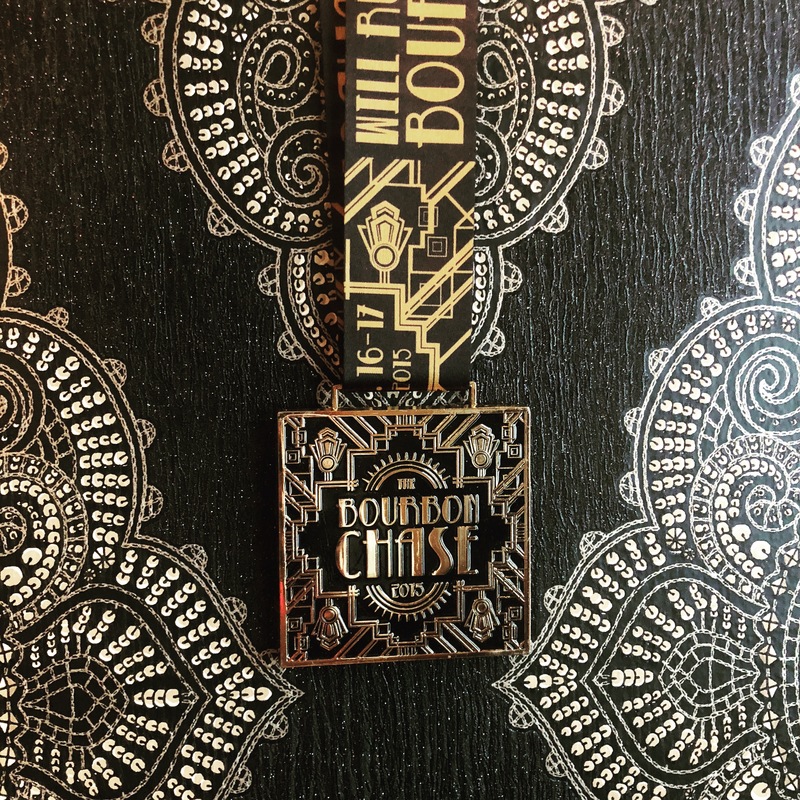 These are from Half and Full Marathons, with a couple of relays, 5Ks and Ultra Marathons sprinkled in. Medals are fun. But, I do wish they all matched the decor as much as this one does. 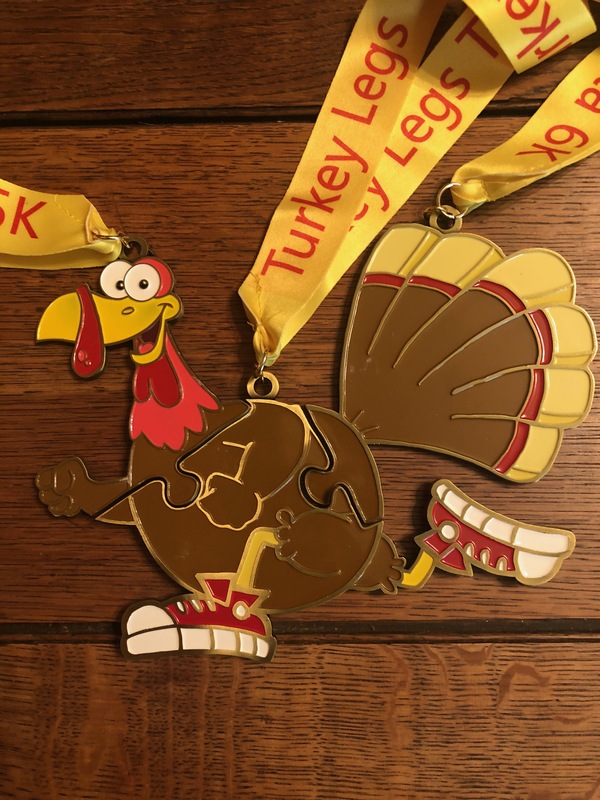 My favorite though (not in its color) are the medals from a Thanksgiving Race – if you ran all three legs (a 4K, 5K, and 6K), you got all three medals. 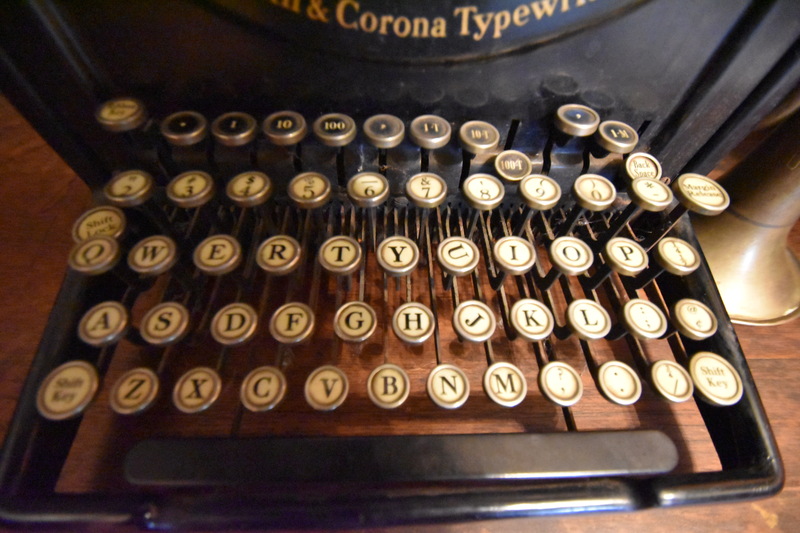 I found a typewriter at a local shop, and I love it. 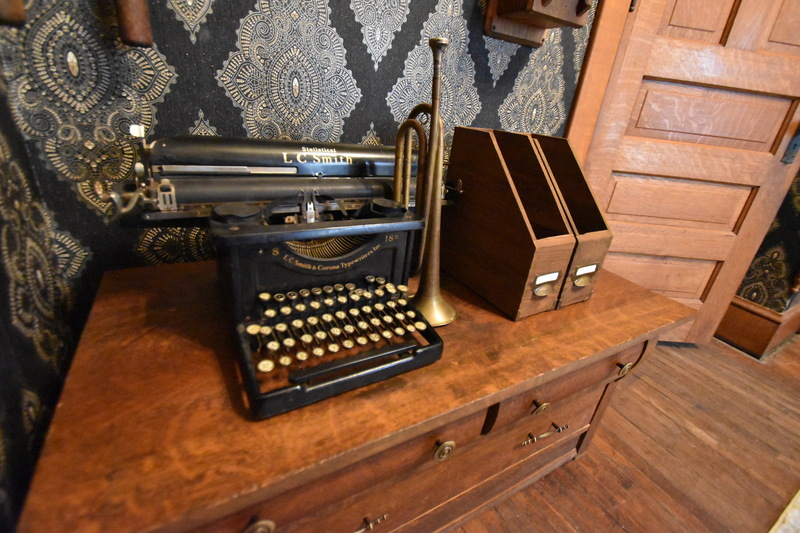 I set it up with an old bugle that a friend gave to us, and a couple of file holders. 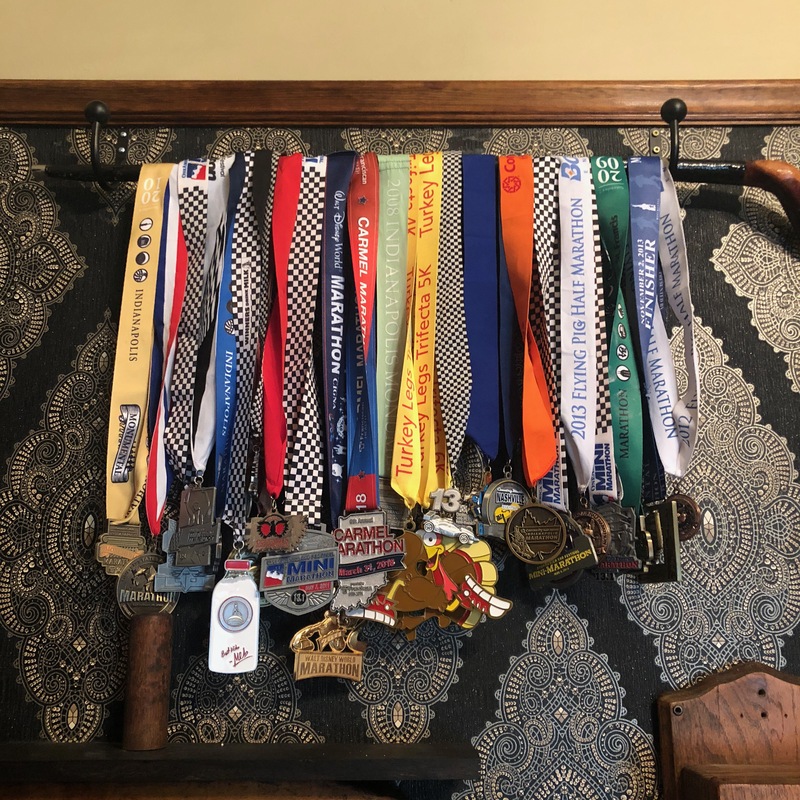 And then when I thought I was done, Doug said, “I found another box of medals.” Which made me infinitely glad that I hung them in a way that is easy to add to. I added some plants, and some fun things to the shelves. I had some Purdue Band photos put onto canvas – I love these historical pictures. And a little wooden train (Purdue’s Mascot, the Boilermakers, is actually a train). 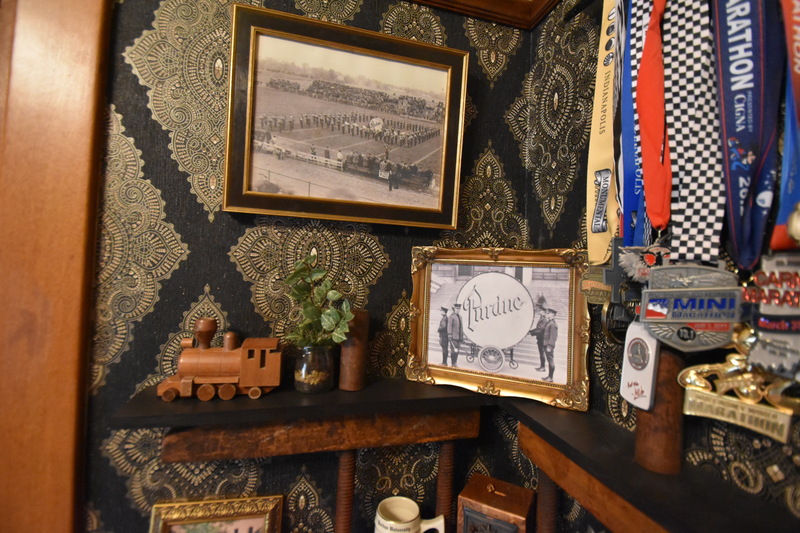 I also added a picture of us in front of the Purdue Boilermaker Special, and some Purdue Band mugs, and his gavel when he served as president of the Purdue Chapter of Kappa Kappa Psi (The National Honorary Band Fraternity – which is how we met). 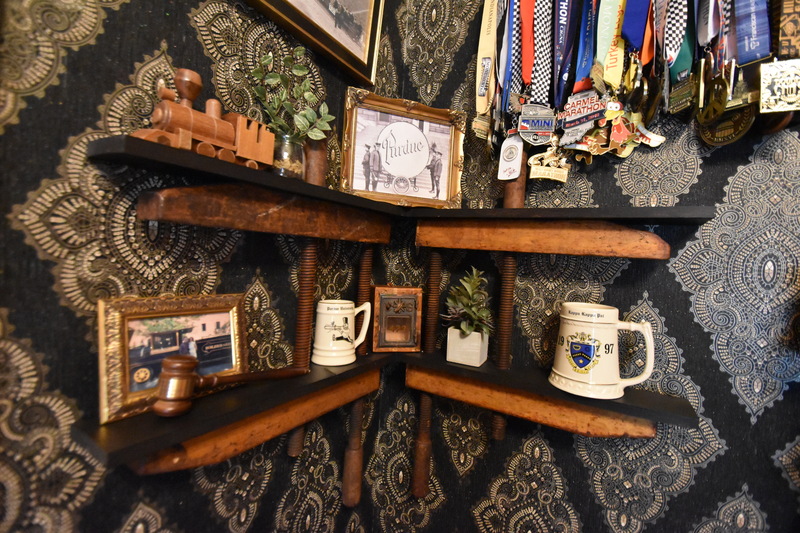 I also added a Christmas gift I got him this year – this bank, made from a mailbox in a bank from Chicago, that was built in 1902 (the same year our house was built). It’s so cool. Here’s the corner! So fun, and SO DONE. Hopefully, I’ll write again before the next two months is out!!! You are so clever. Love the metals. 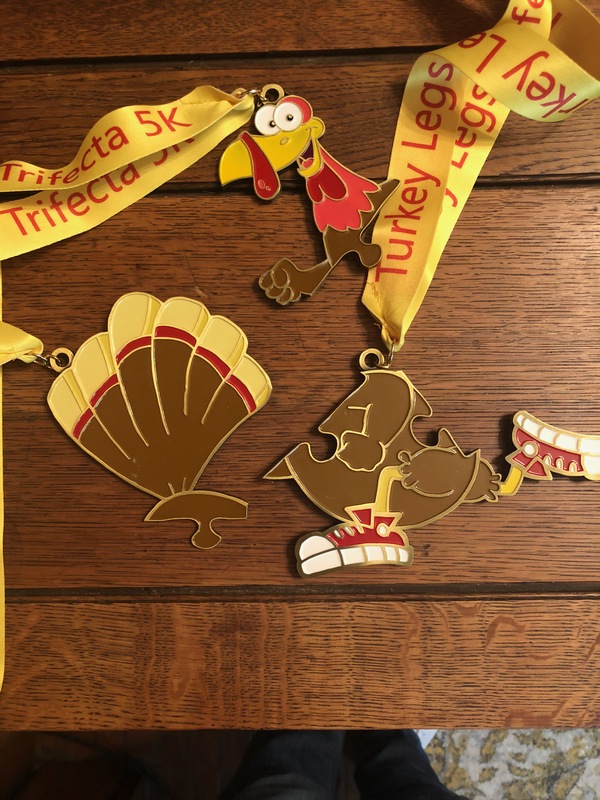 The turkey trot puzzle metals are so cute. You did the correct thing in getting two puppies. Just don’t EVER get two from the same litter. Ask me how I know! They’re bonded to each other like twins and often choose not to listen to anyone, other than their litter mate. Amy, where do you get your wallpapers? 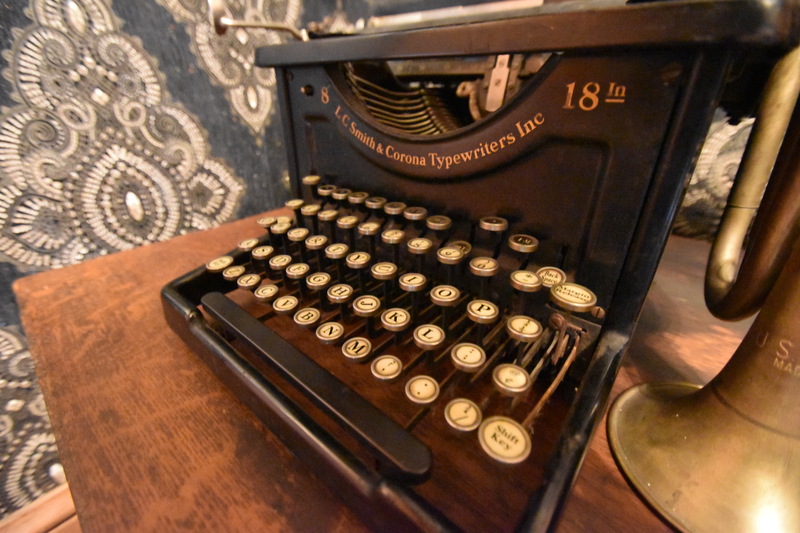 This one is from Graham and Brown! So glad to hear from you! I love all your ideas! 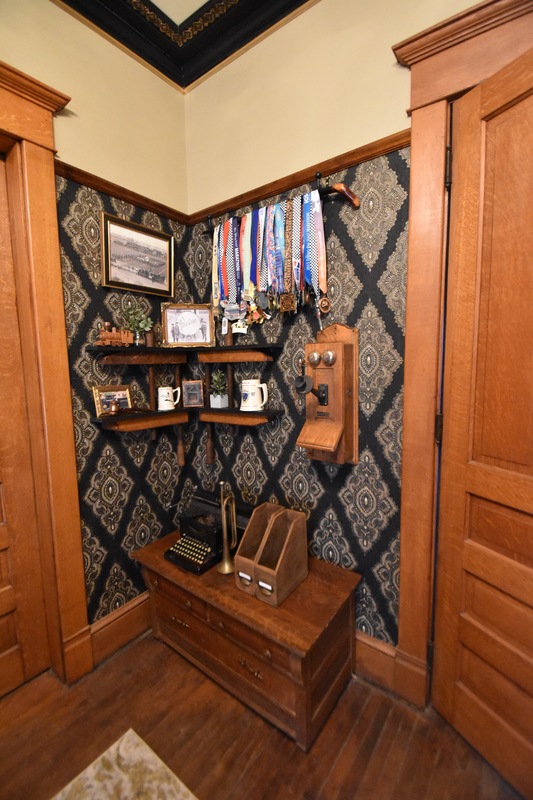 How did you hang the antique wall phone? I have my great-grandmother’s, but it is so heavy. I’m not sure I can find a stud where I want to hang it and I’m leery of trusting mollie anchors. 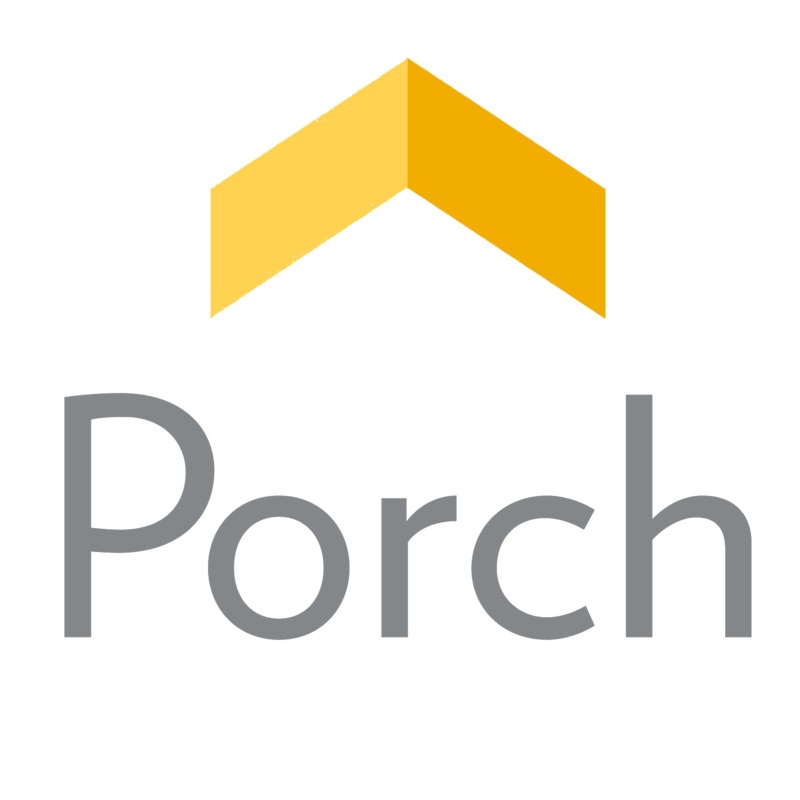 My house is modern construction, and my previously reliable battery-powered stud finder can’t seem to locate anything here. Any tips would be much appreciated! Hi Deb! 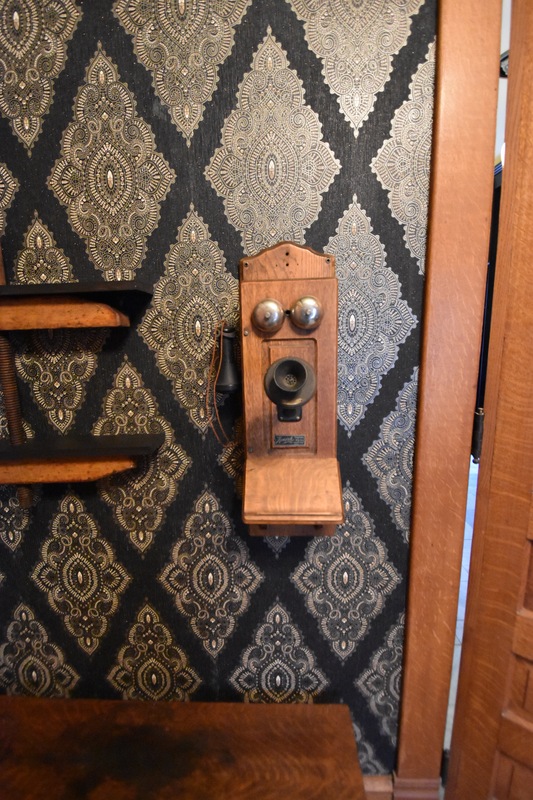 We used a metal French clete – it was narrow enough to keep the phone close to the wall, but gave a lot of strength! Your corner looks great! 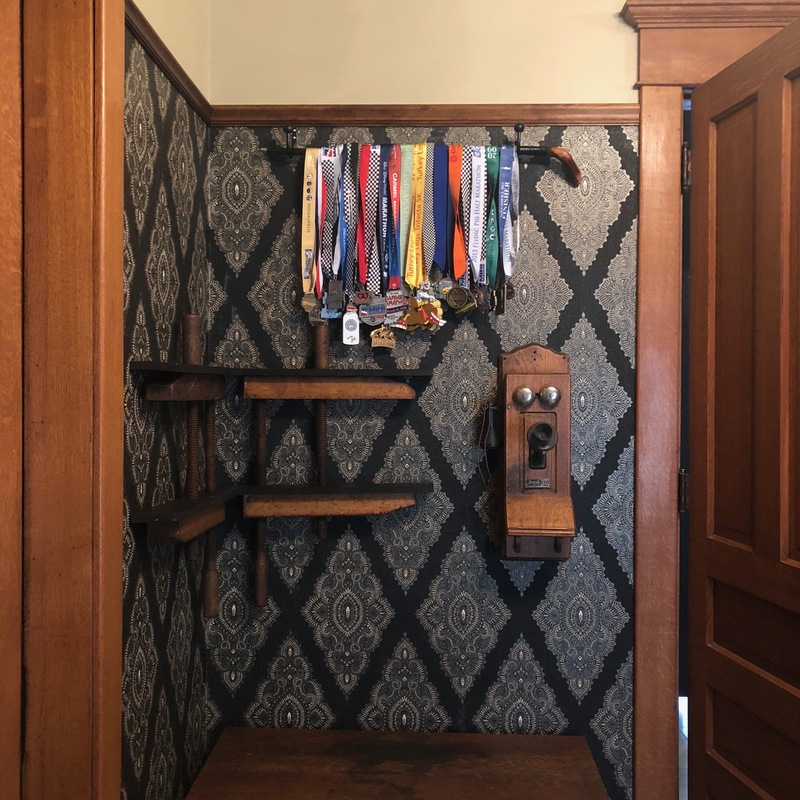 Wonderful idea to hang the medals. My grandfather had two phones like yours in the basement when I was a child, I sure wish I had them now. 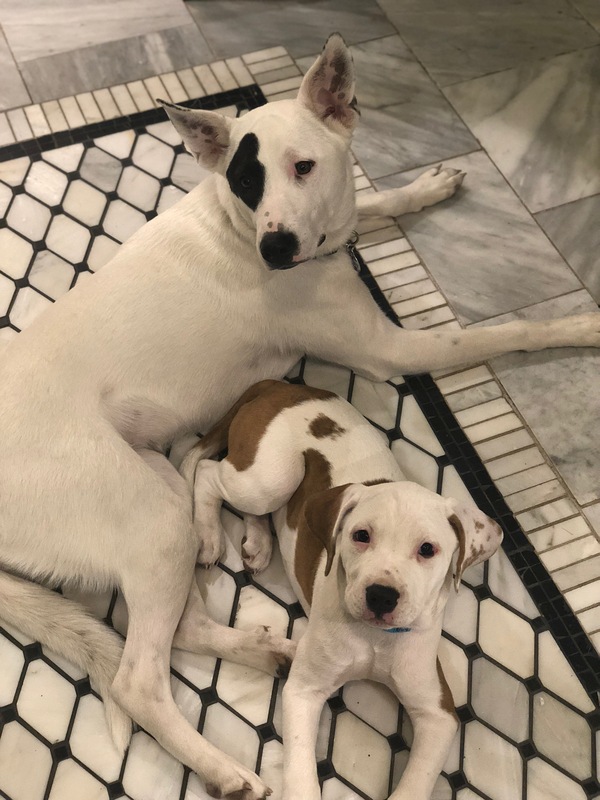 Thank you for adopting from a shelter:) Bonny and Oakley are adorable. 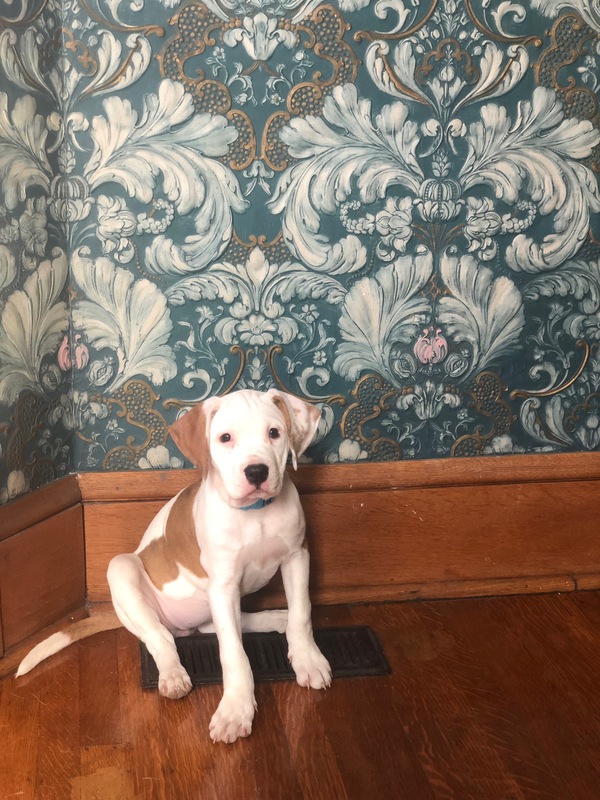 Jan is so right about littermates, and even puppies that are very close in age. It’s perfect that you had Bonny for awhile before adopting Oakley.